For most of us, the only thing more stressful than packing for a move is unpacking after a move. But what if it didn’t have to be? 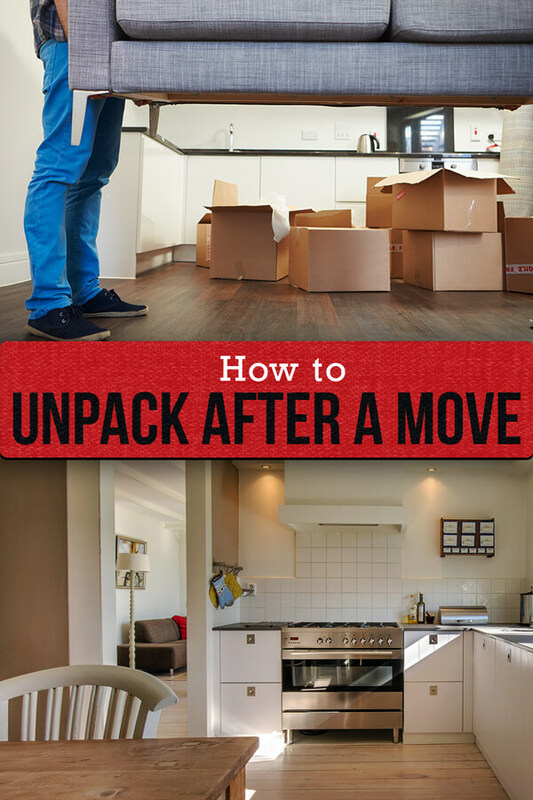 We rounded up expert tips to create an easy six-step process for how to unpack and organize your house after moving. What Should You Get Done Before Your Move? 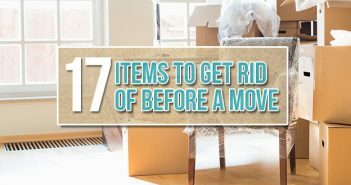 Use our guide to moving into a new house to stay on top of everything you need to get done. We’ll show you when to update your address, which receipts to save, what stuff to toss out and which projects you need to get done before moving in. Pack low-priority items in the back of your moving truck and high-priority items in the front. Clearly label everything on your moving essentials checklist and make sure you unload those items first. 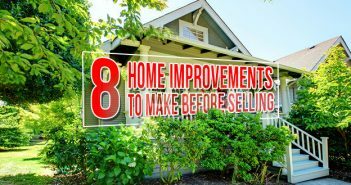 According to Karen Cooper of The DIY Bungalow, doing this will quickly turn your new house into a functional home. Unpack your bathrooms before any other room so your family can grab a shower, then move on to the kitchen. Once you’ve organized these two rooms, you’ll really be able to start living in your new house. Once your kitchen and bathroom are in order, prioritize all of your other rooms. In each, set everything up and find a place for all your items right away. Some rooms may take more than one day, but don’t move on to a new one until you’ve finished unpacking the current one. This will ensure that each room is set up as quickly as possible. Save areas that are used purely for storage, such as your basement, garage or attic, for last. 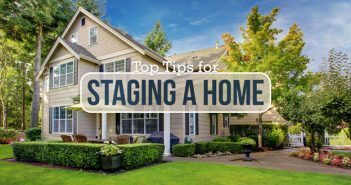 With these unpacking tips, you’ll quickly get back to your normal routine after moving house. Got your own tips for unpacking? Comment and share the wealth! For more help settling into your new home, check out our other Home Organization resources.